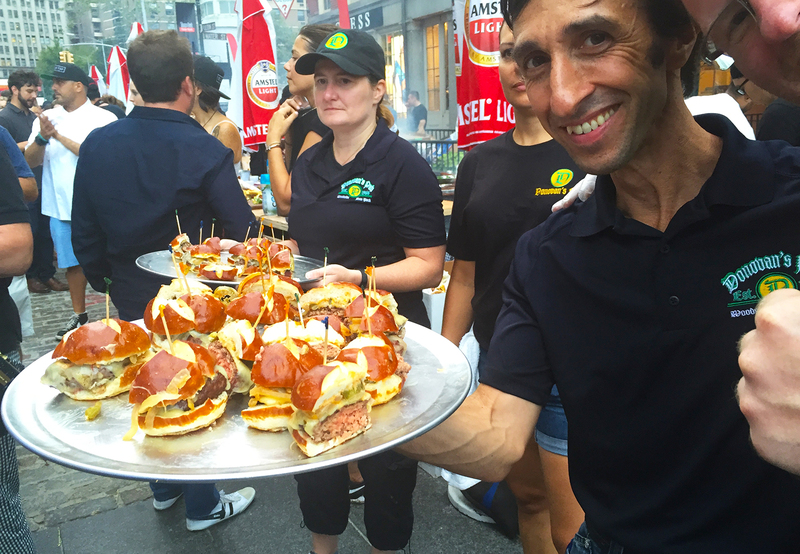 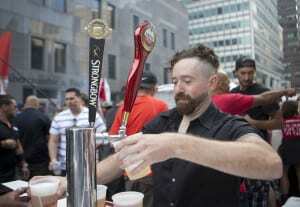 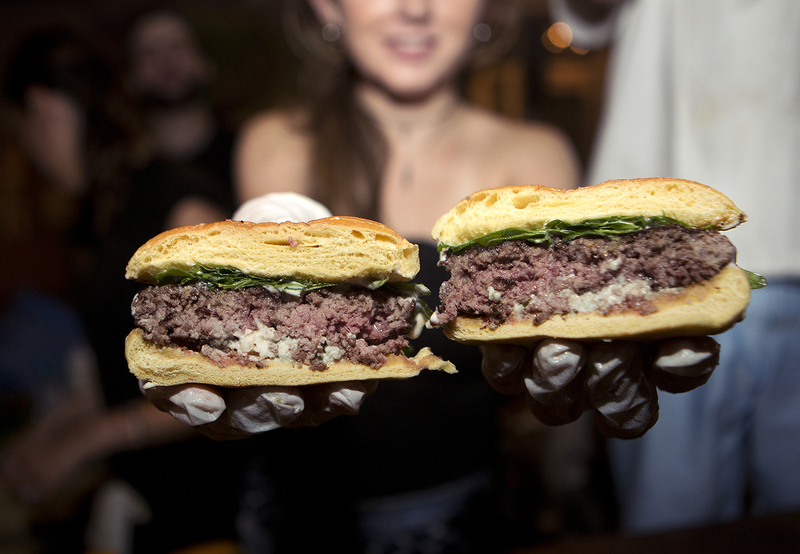 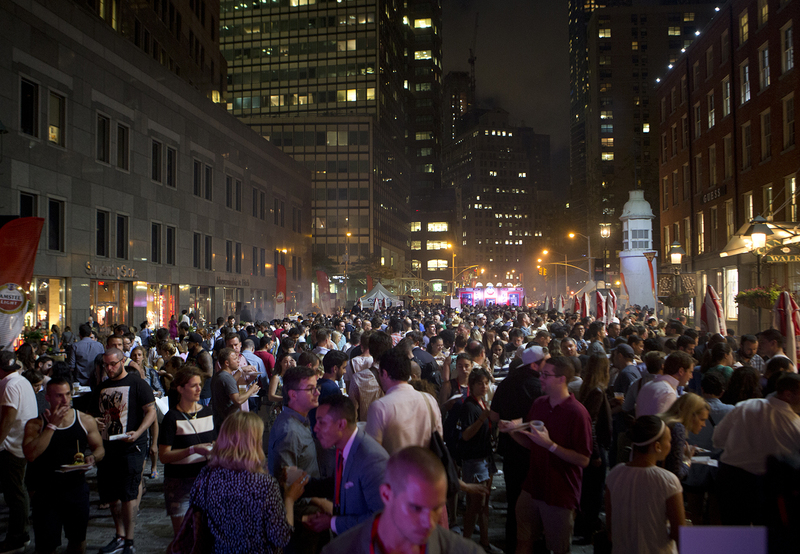 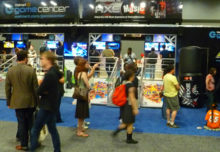 It was a hot August night in New York City, but that didn’t deter Event Marketer or the other 2,500 people who showed up at South Street Seaport to eat, drink and mingle at Time Out New York’s Battle of the Burger, which was sponsored by Amstel Light. 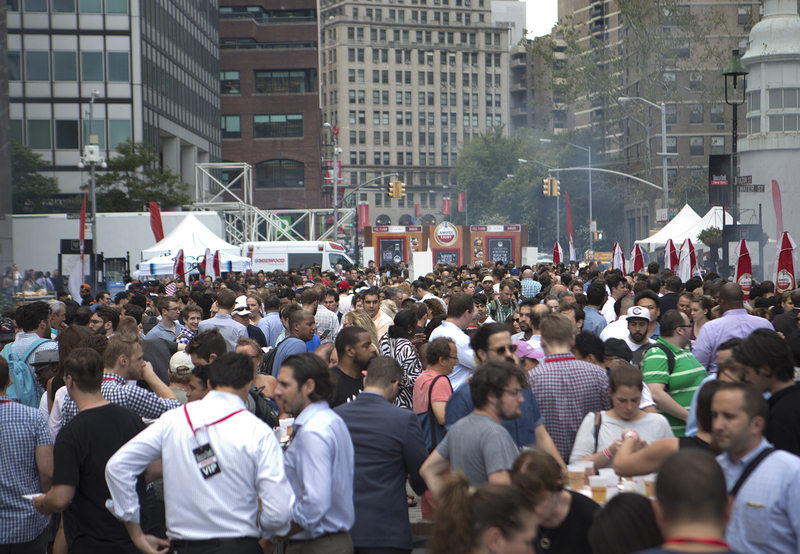 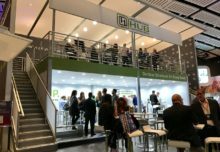 As the official beer of the event, Battle of the Burger afforded the Heineken-owned brand the chance to get its brew into the hands of an upscale, urban demo and is part of a strategy to align itself with food events. 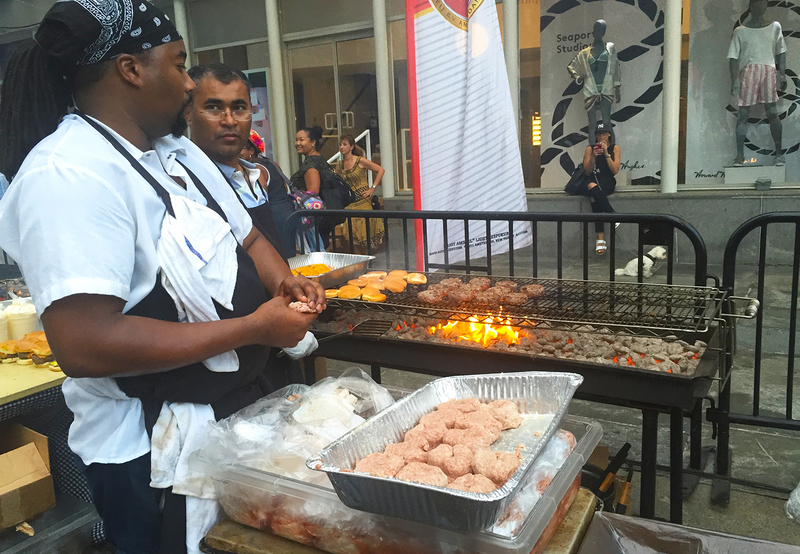 The aroma of beef grilling over flaming hot coals wafted through the air as the throng passed by the stands of 20 local chefs, all vying for the title of New York’s Best Burger. 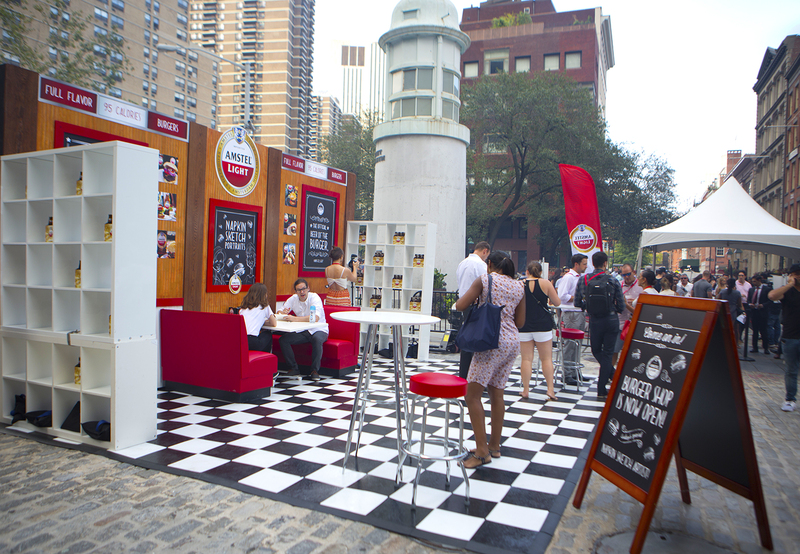 Attendees met the chefs, sampled their sliders and voted for the winner, while the Amstel Light flowed in abundance. 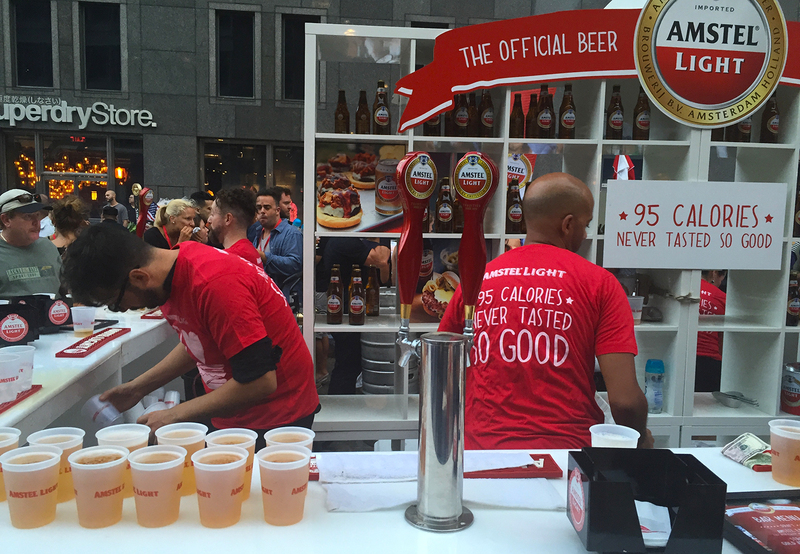 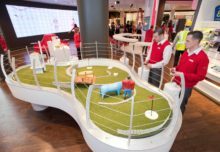 The 95-calorie beer brand’s signature red and white colors helped set the scene as its flutter banners flapped in the breeze. 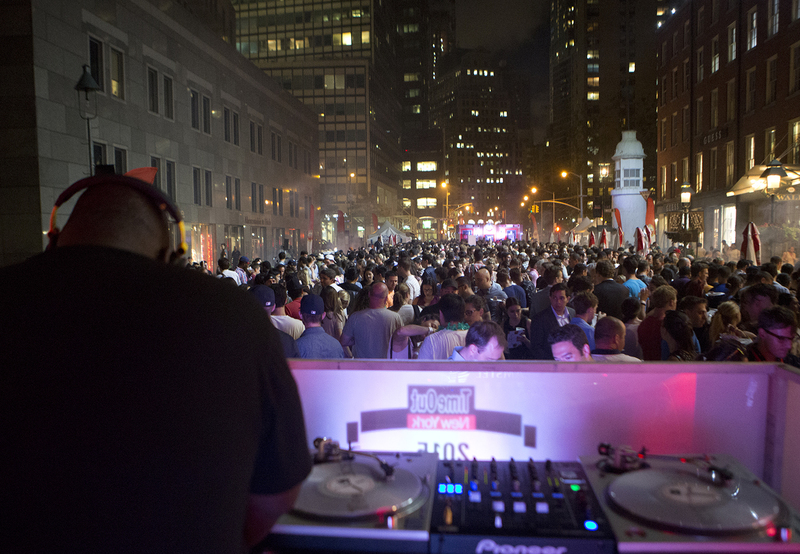 Agency: Mirrorball, New York City.